COUNSELLING AND PSYCHOTHERAPY – WHO IS IT FOR? 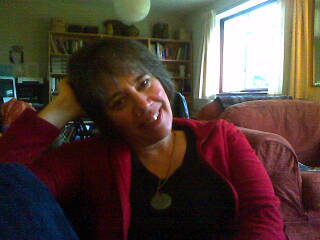 My name is Caroline Schofield and I have been a practising psychotherapist and counsellor for over 25 years. I am committed to providing counselling and psychotherapy in a safe, confidential and non-judgemental environment. I am a referral therapist at the Brighton Therapy Centre and work with both individuals and couples on an open-ended basis or for an agreed time period, with the aim of enabling you to enhance your life and to live more fully. I have over 15 years experience of supervising therapeutic work in a variety of settings and offer supervision to practising and trainee counsellors. My psychotherapy practice is in the centre of Brighton, adjacent to the Theatre Royal and Brighton Dome, easily accessible by bus and train and there are parking facilities nearby. © 2016 - 2018 Caroline Schofield | Counselling and Psychotherapy. All Rights Reserved.